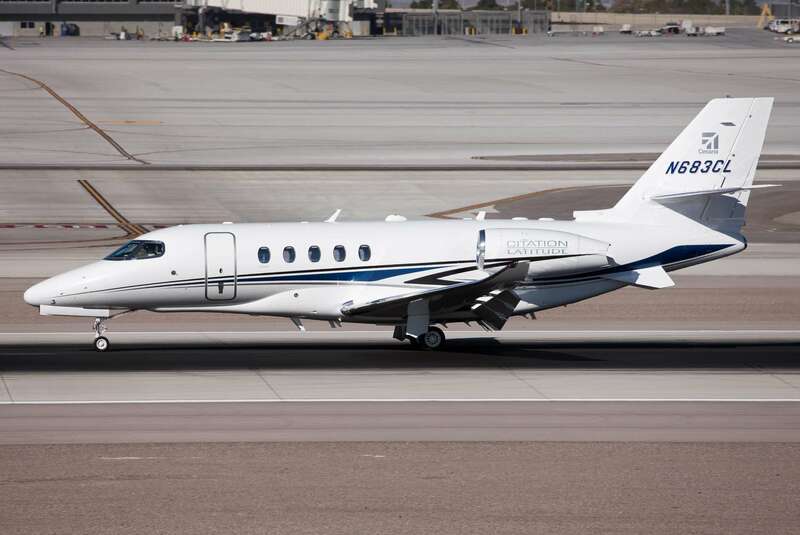 Super-midsize jet charters have become popular among long-range private travelers in recent years. This is because they offer true transoceanic performance at more competitive jet charter rates than their heavy jet counterparts.With more spacious interiors than midsize jets, these aircraft offer a significantly higher standard of cabin comfort. That’s because they offer: full standing headroom; superior luggage capacity; and wide-body cabin design.This is important because super-midsize jet charters can travel anywhere from five to eight hours non-stop, or an average range of about 4,500 miles. You certainly don’t want to be crammed into a tiny cabin for a journey of that duration. Additionally, you’ll find that the seating in super-midsize jets are highly versatile, offering swivel, recline and tracking functionality. Many even fold down into beds. Most cabins are configured to seat between eight and 10 passengers, which provides ample room to stretch out and move about.Super-midsize jet charters also provide plenty of luggage capacity so you and your group can bring along the necessities you need without feeling cramped.In terms of performance, super-midsize jets feature a fantastic combination of high-altitude and high-speed cruising capabilities that make long-range missions swift and smooth. 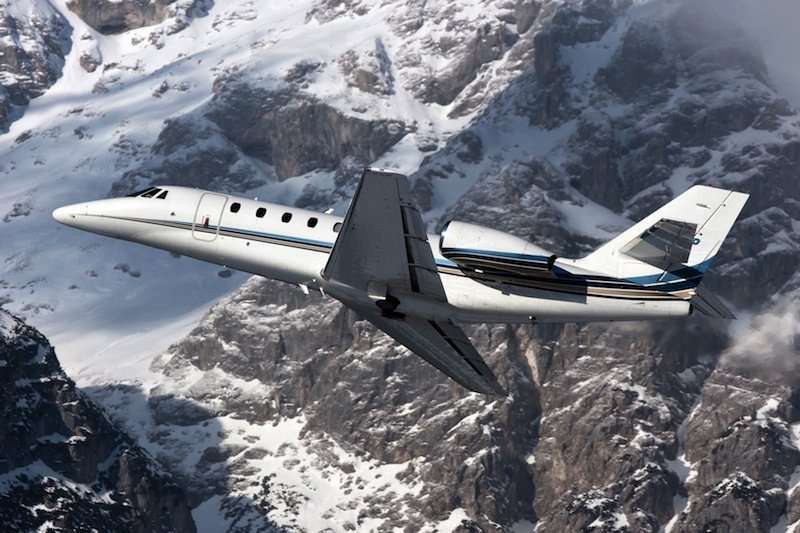 In fact, this aircraft category boasts the fastest business jet on the planet: the Cessna Citation X.Other widely recognized aircraft in this class include the: Dassault Falcon 50; Bombardier Challenger 300; Gulfstream G200; and Hawker 1000. 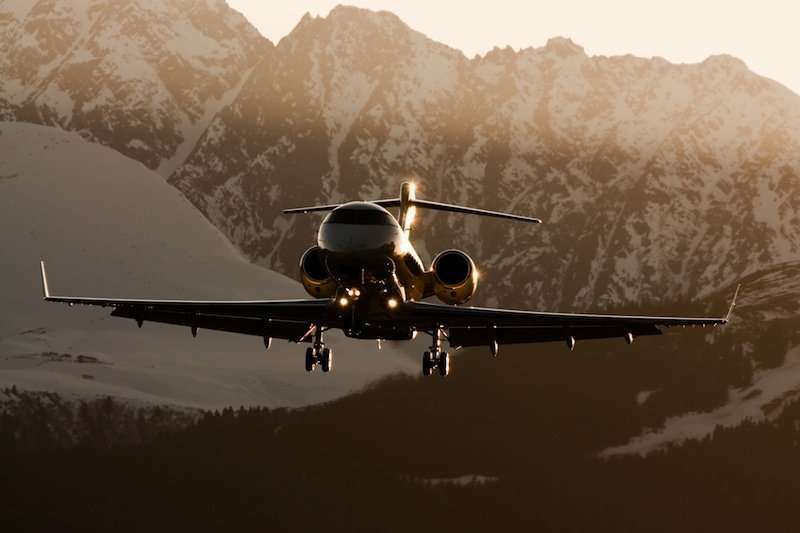 When you arrange private charter flights on a luxury super-midsize jet, the world is truly at your fingertips. Combine that with the industry-leading service and expertise we offer at Stratos Jets, and your air travel experience is sure to be a memorable one.With as little as four hour’s notice, we can arrange for a private jet to pick you up at the airport of your choice and have you on your way to your chosen destination. To book your next charter flights, call us anytime at (888) 478-7286. Charter Challenger 300 luxury private jets Bombardier’s Challenger 300 offers true coast-to-coast performance in the super-midsize class. With the ability to carry eight passengers up to 3,200 nautical miles, the Challenger 350 jet charter is an excellent option in the super-midsize jet class. Citation Latitude Jet Charters Citation Latitude corporate jets by Cessna set a new standard for spaciousness in the super-midsize jet class. 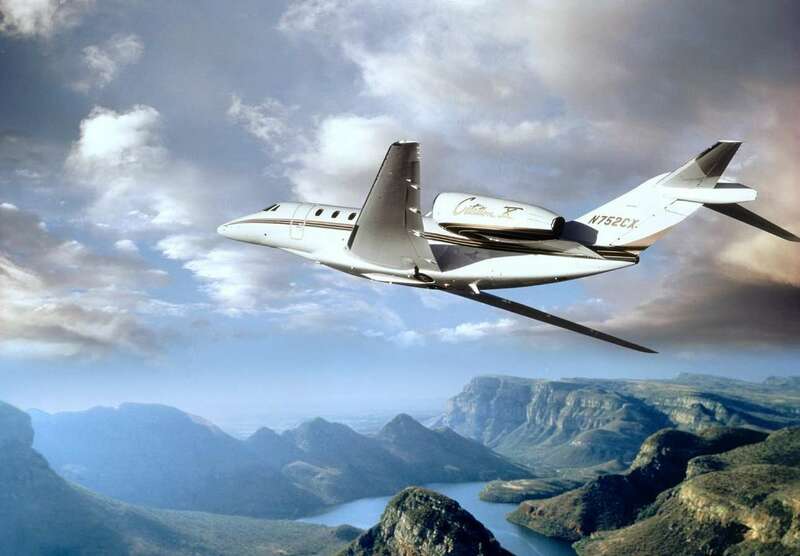 Citation Sovereign Jet Charters The Citation Sovereign business jet by Cessna offers class-leading cabin space to give business travelers an enjoyable air travel experience. Citation X Jet Charters Citation X corporate jets provide performance and comfort for an outstanding charter flight experience.